WE WILL BE CLOSED SUNDAY APRIL 21ST, 2019 FOR THE HOLIDAYS! SORRY FOR ANY INCONVENIENCE, WE WILL BE BACK MONDAY APRIL 22ND, 2019! 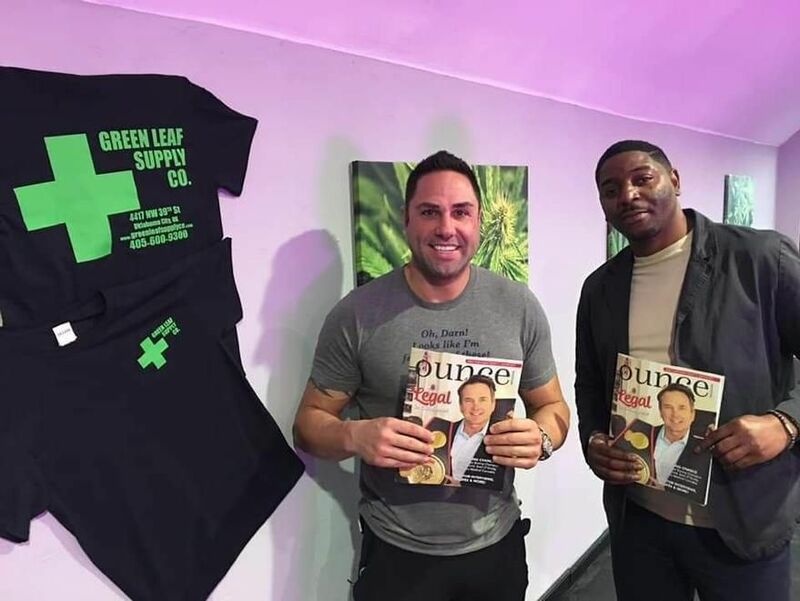 Our Mission at Green Leaf Supply Co is to be the Best Medical Marijuana / Cannabis Dispensary in Oklahoma. We ONLY provide Premium Grade, Top-Shelf Medical Marijuana, Concentrates, Clones and Edibles. We carry a full line of accessories in a safe, comfortable and clean environment. We have knowledgeble Wellness Counselors (Bud-Tenders) that provide each patient with an individualized consultation in order to find the strain and/or method of use that best addresses their medical needs. We are up-to-date and knowledgeable on OMMA laws and the licensing process. We are also handicap accessible and don't mind helping you get inside or back out, just call us when you arrive 405.600.9300. Green Leaf Supply Co values ALL patient feedback on our products, atmosphere and service and want your feedback. Please complete a thoughtful review on Leafly and/or Google and receive 10%* off your entire next purchase!!! We are conveniently located at 4417 NW 39th Street in the heart of Oklahoma City on Route 66, right on the corner of Meridian and Northwest 39th Street next to Taco Buenu. 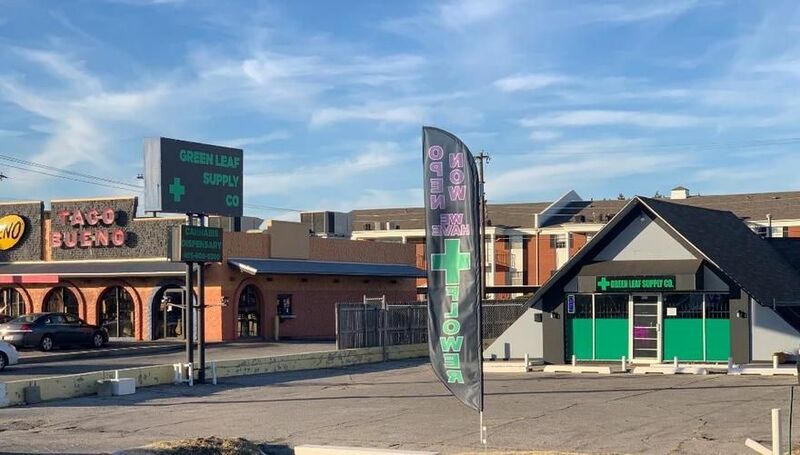 This puts Green Leaf Supply Co only minutes away from the Northside, Eastside, Westside or Southside of Oklahoma City. At Green Leaf Supply Co "Oklahoma's #1 Dispensary" we take pride in having Superior Marijuana Products! We ONLY stock the Highest Quality Concentrates, Flower and Edibles. We carry Oil, Wax, Shatter, Resin, Rosen, Sauce, Hash, Bubble Hash, Keif, FFWP (Fresh Frozen Whole Plant) Extracts and Diamonds. We carry Oklahoma's Best Edibles - Baked Goods such as Brownies, Rice Crispy Treats, Cookies and Chocolates made with real Canna-Butter - THC Infused Sweets such as Hard Candies, Gummies and everything in between. You name it, we got it! *One review discount per customer please.